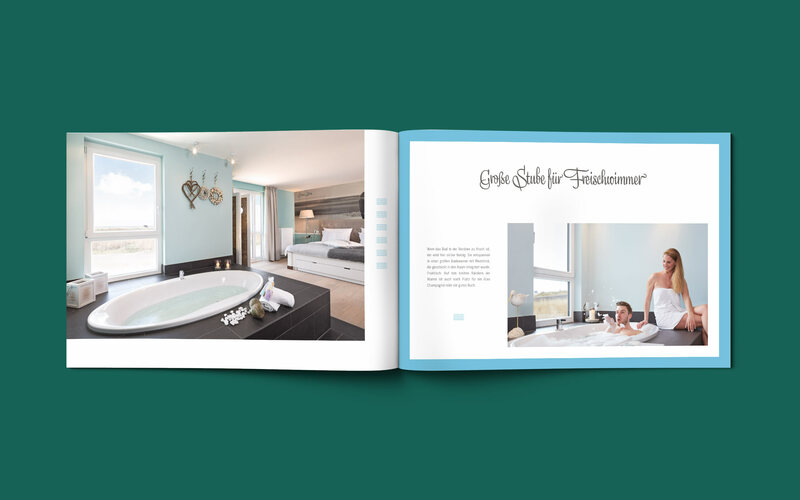 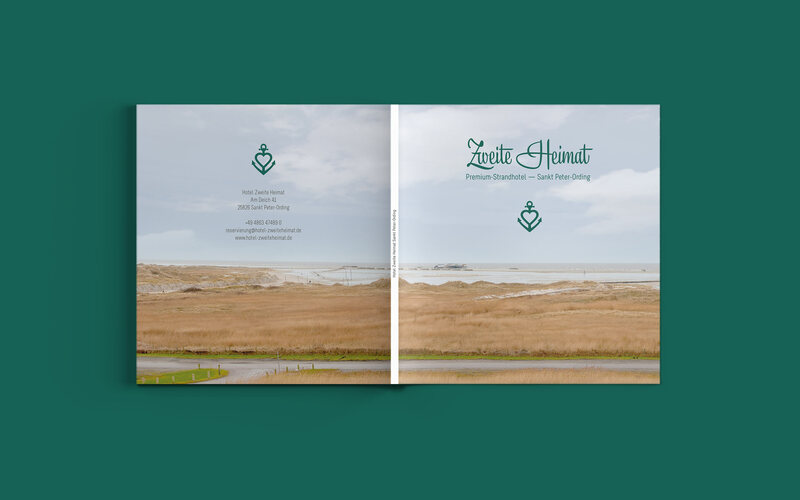 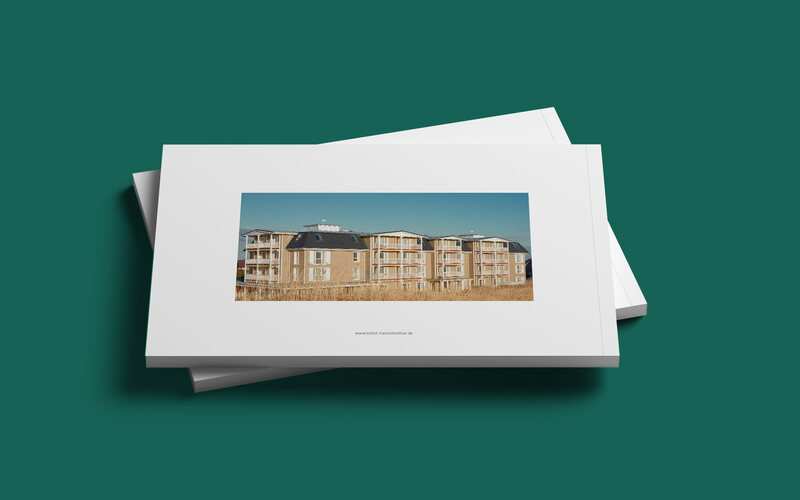 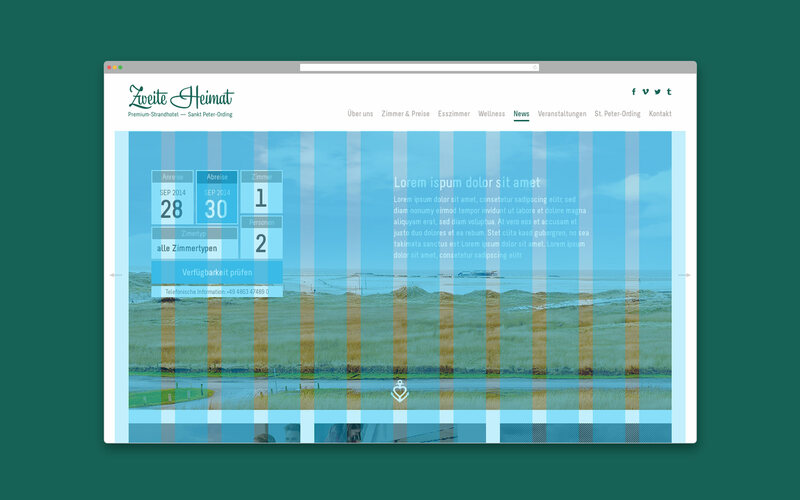 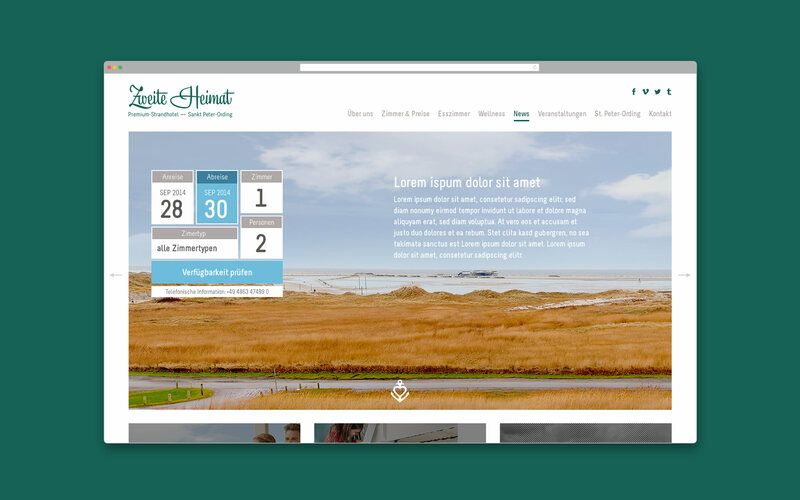 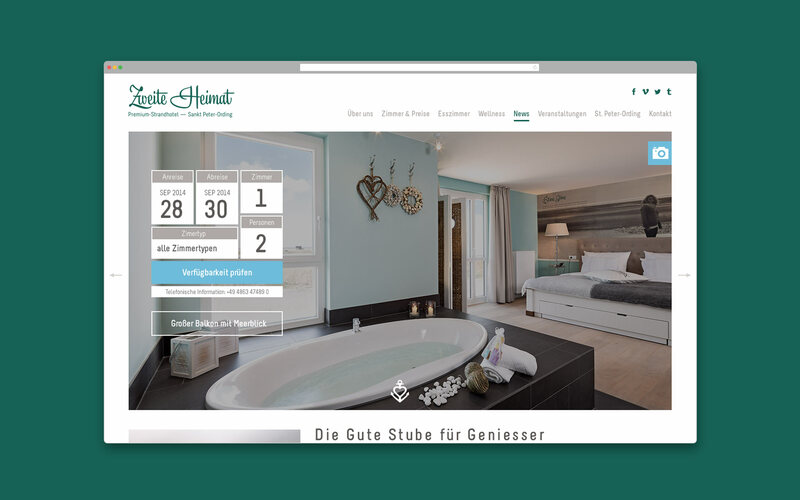 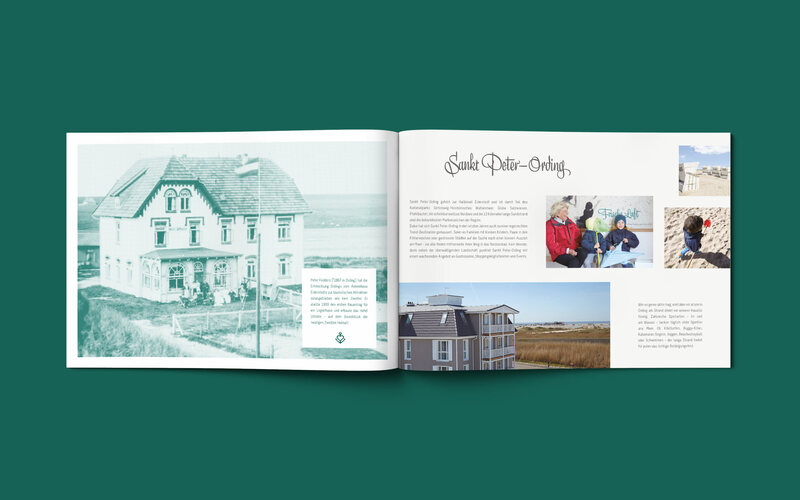 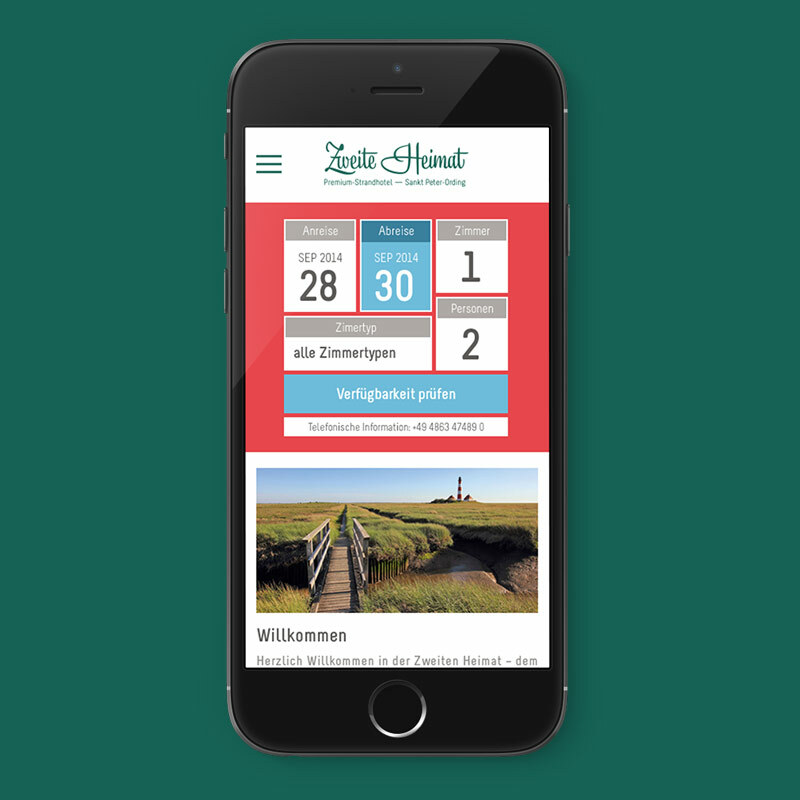 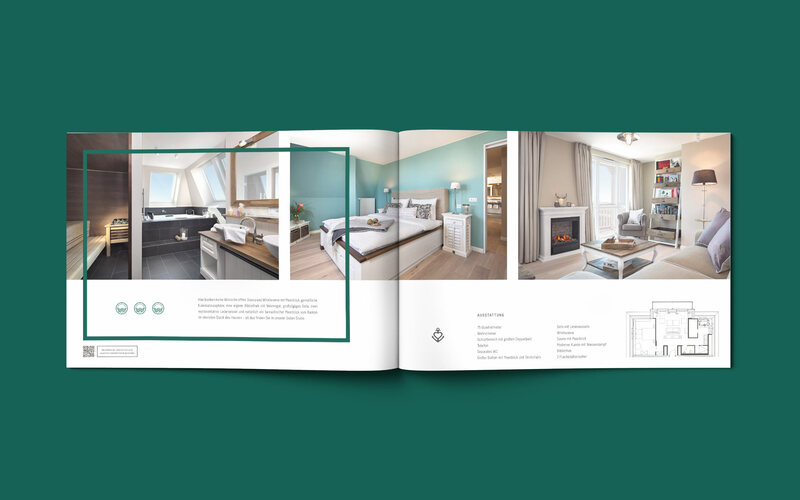 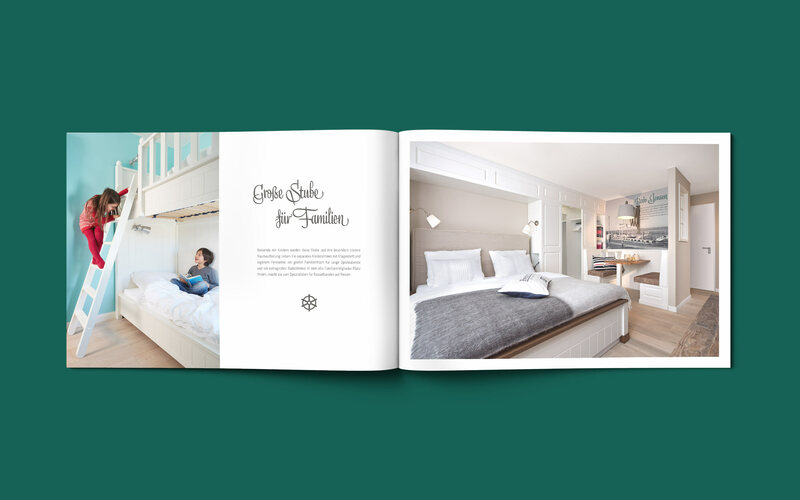 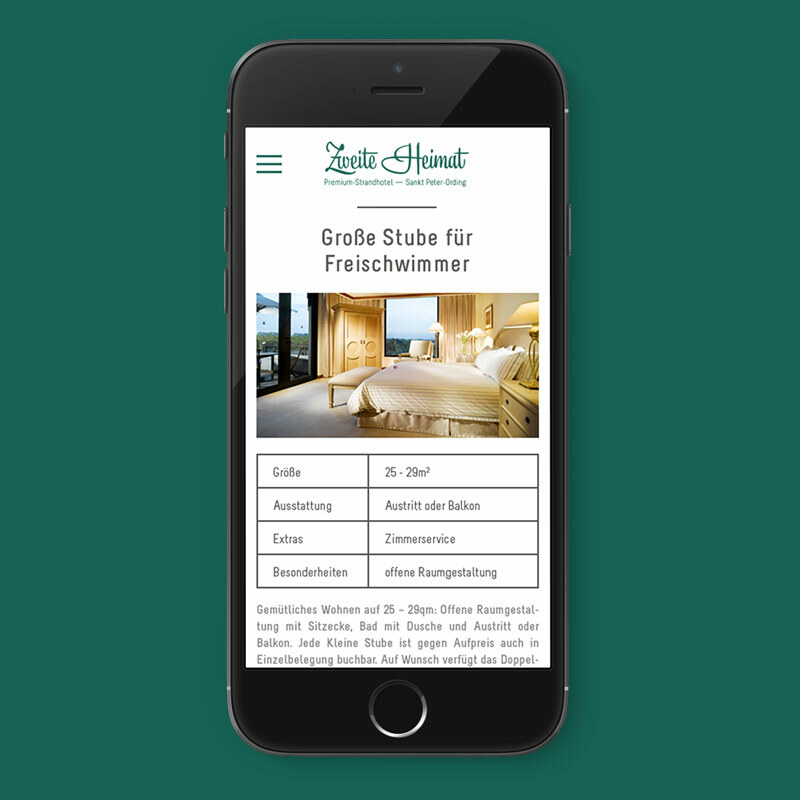 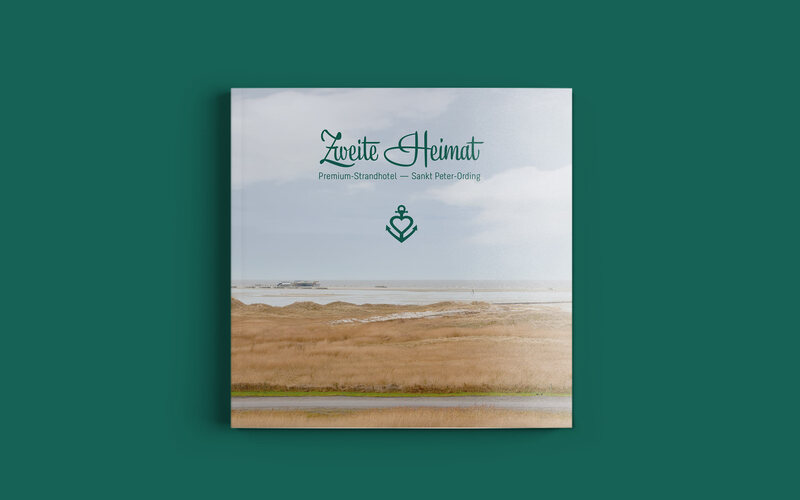 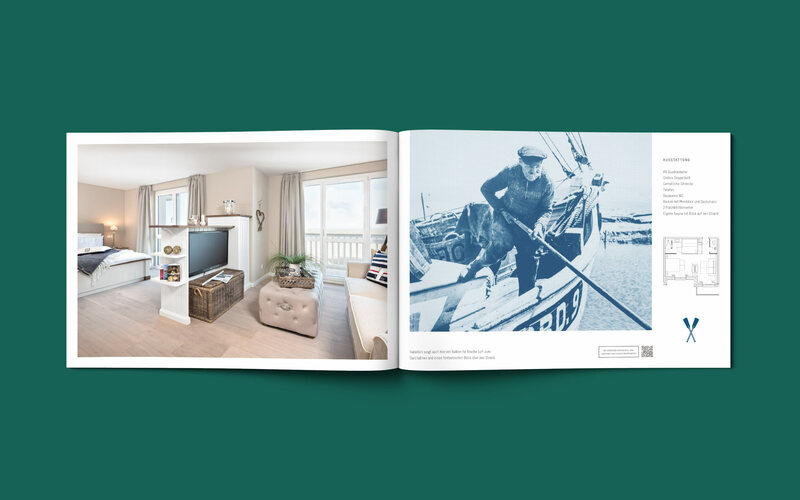 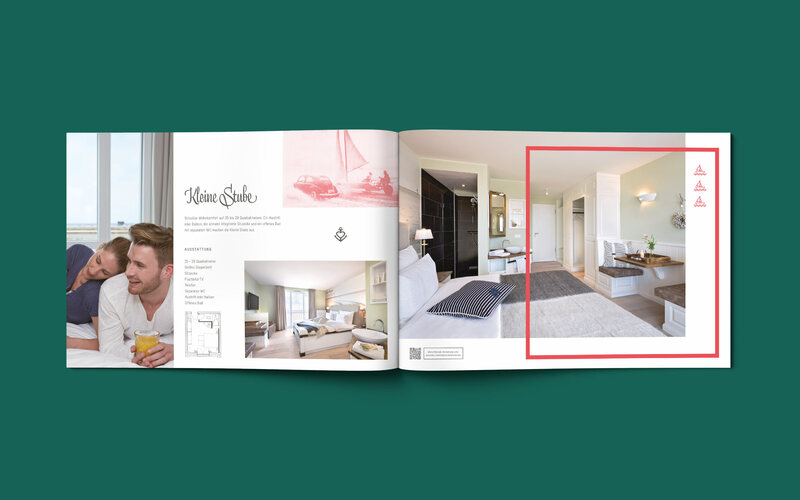 The premium beach hotel ZWEITE HEIMAT is located directly behind the dike in Sankt Peter-Ording. 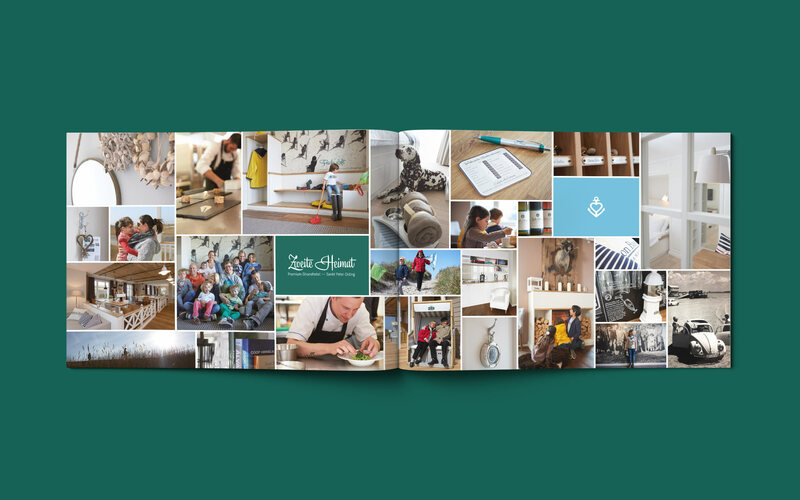 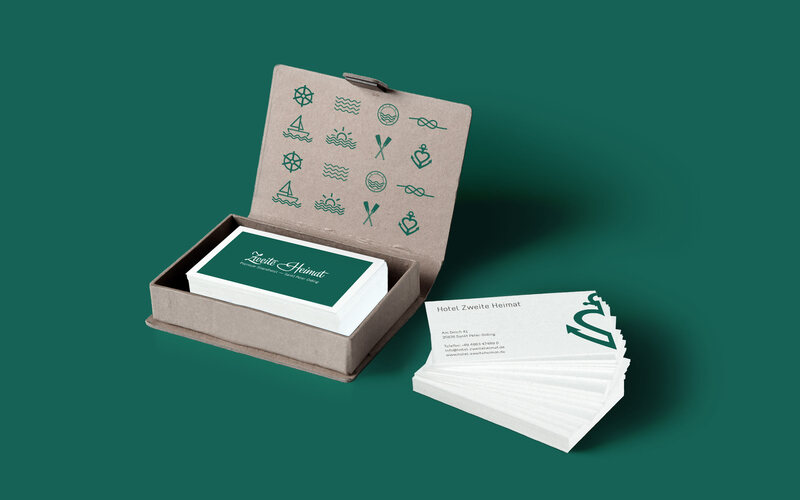 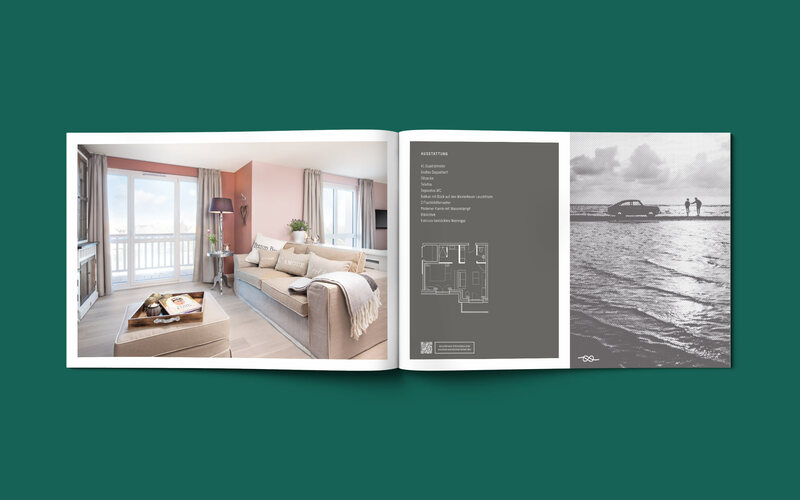 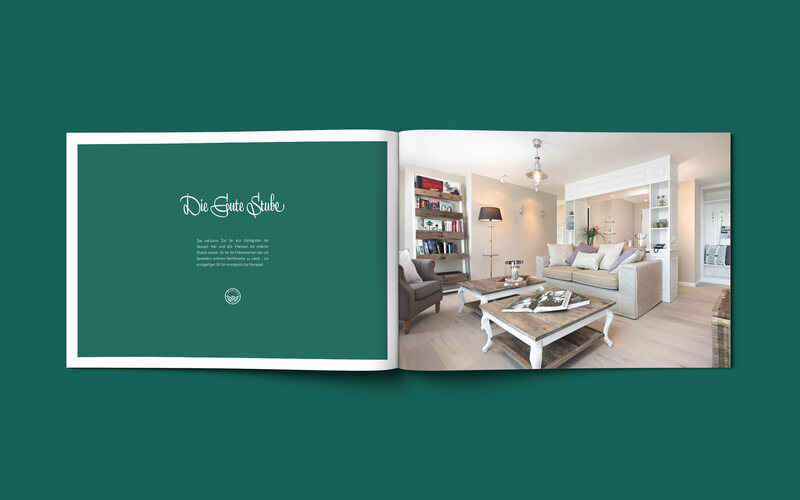 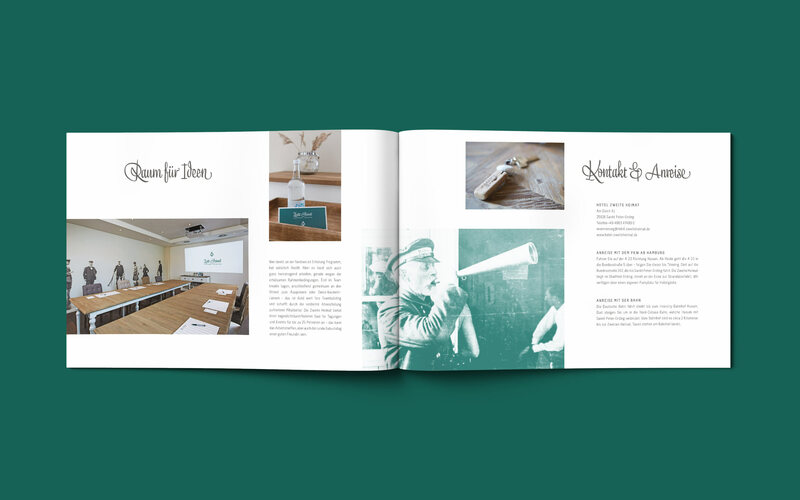 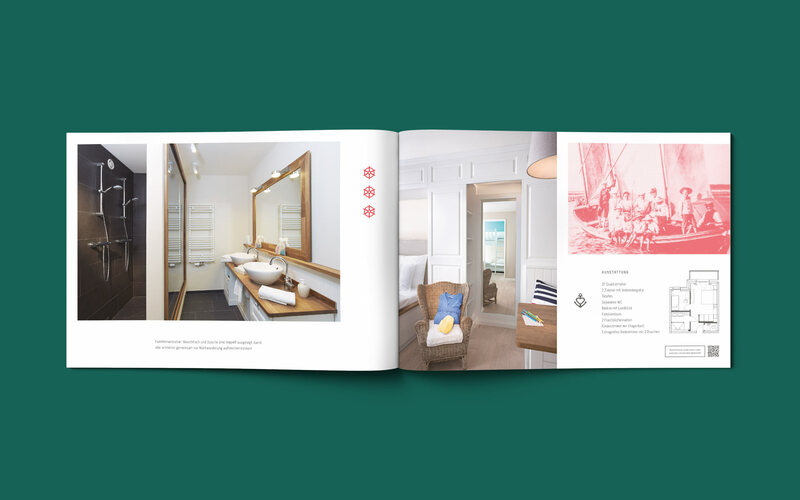 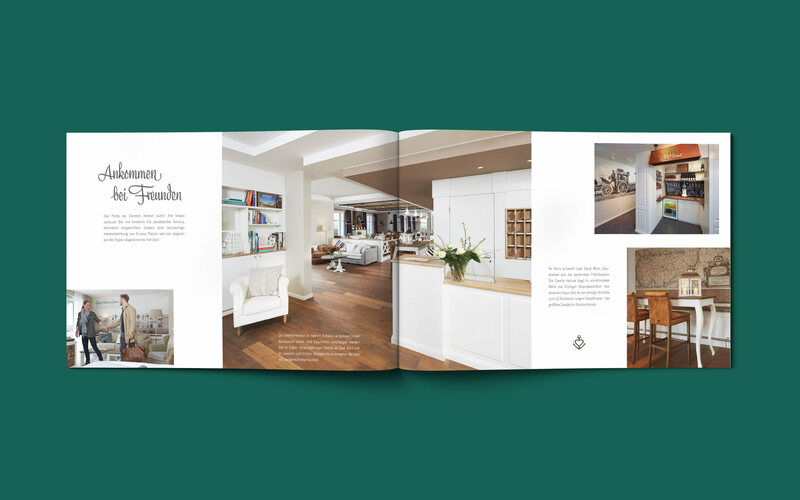 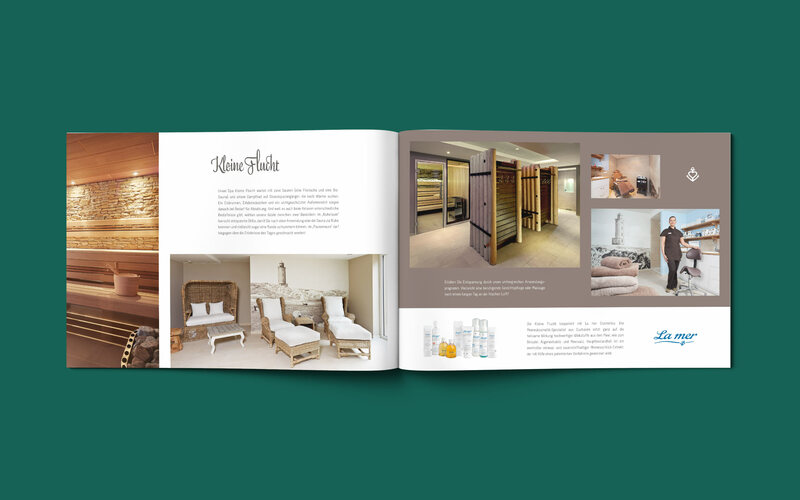 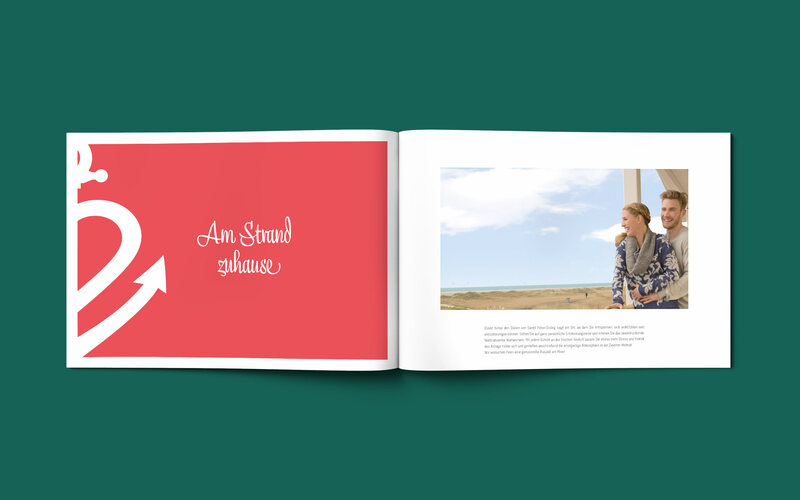 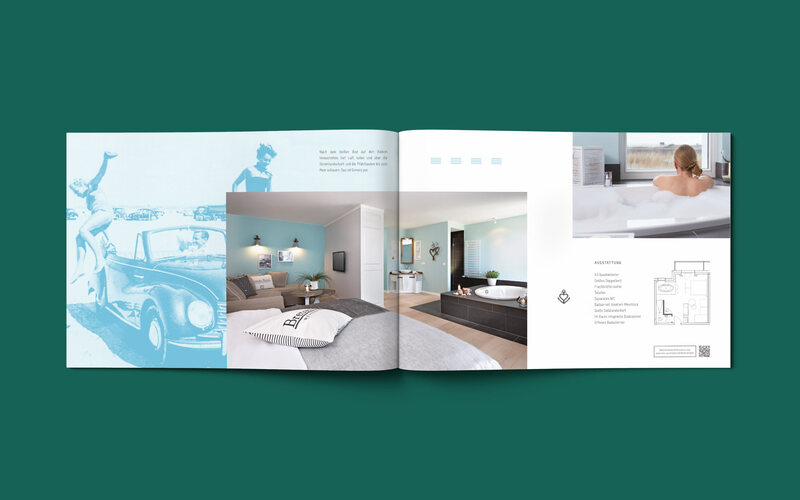 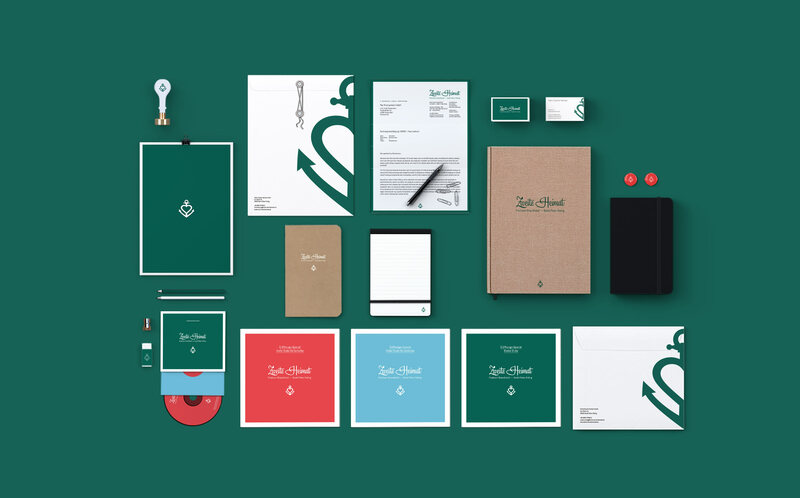 I designed the complete identity, logo, stationery, style guide, art direction, communication materials like brochures etc. 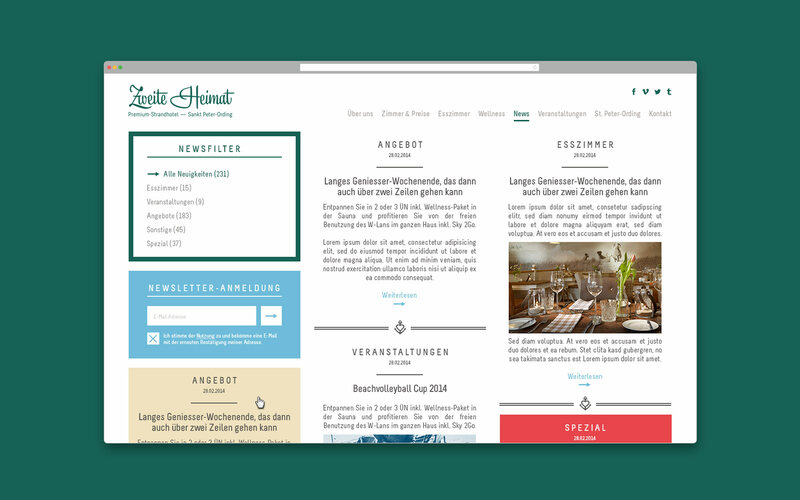 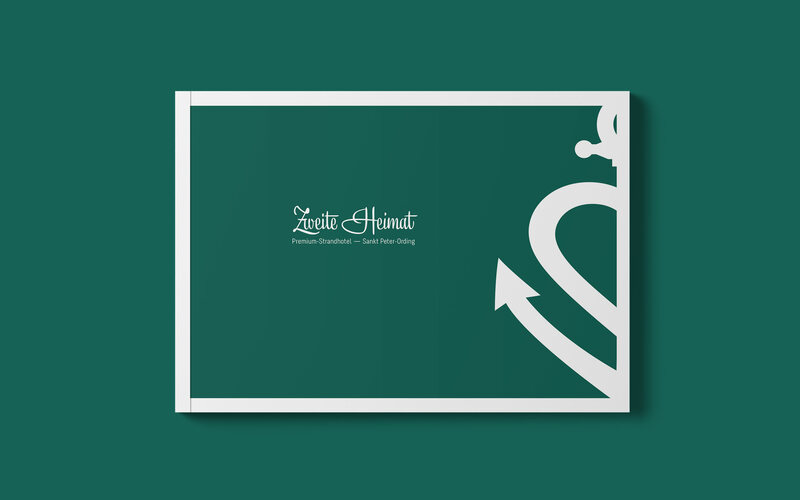 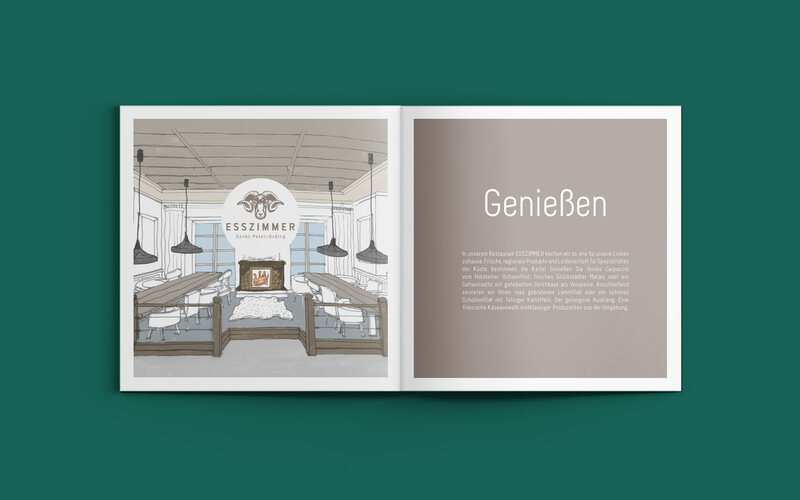 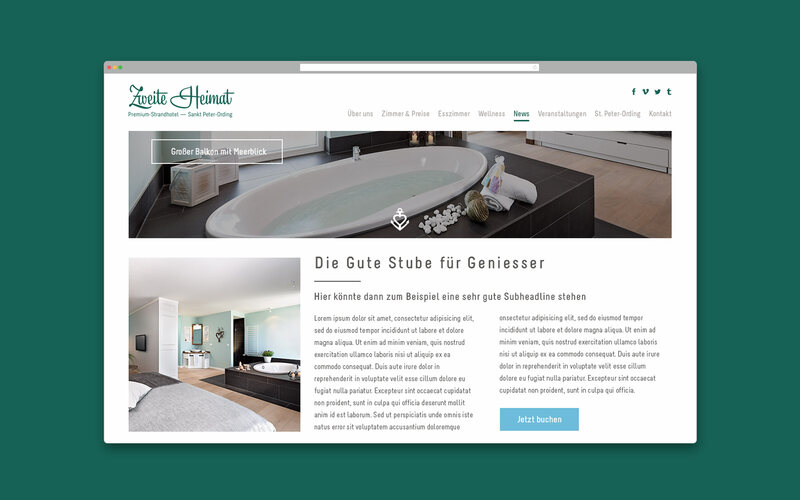 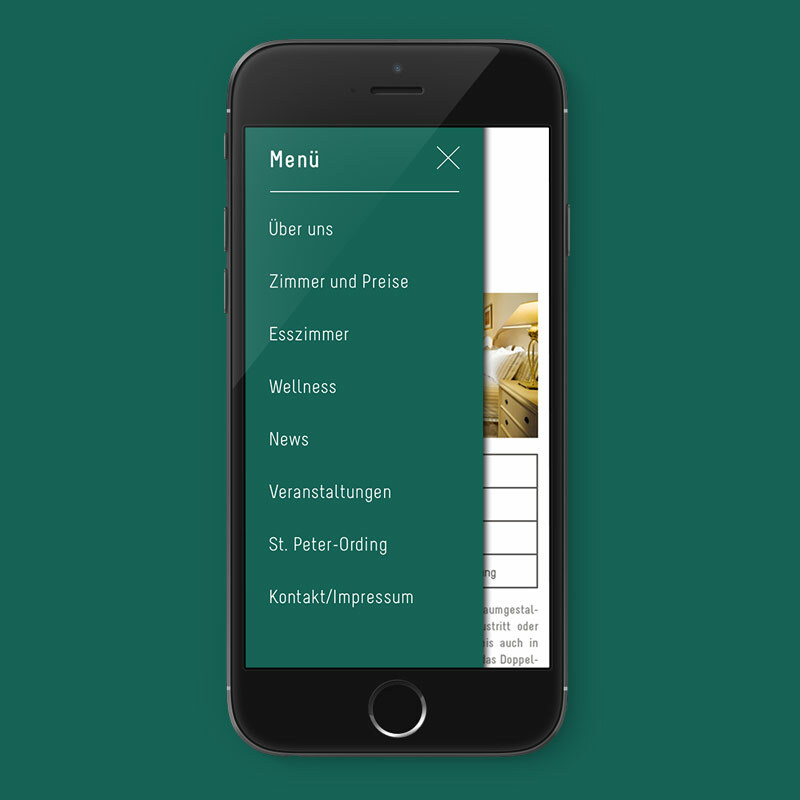 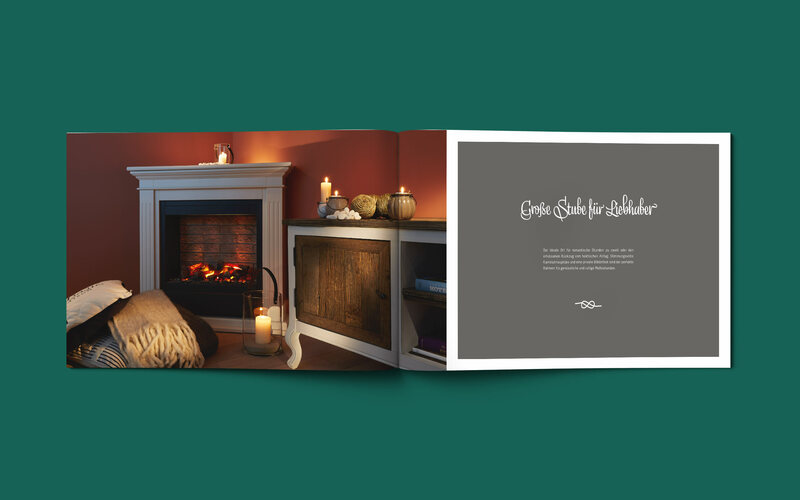 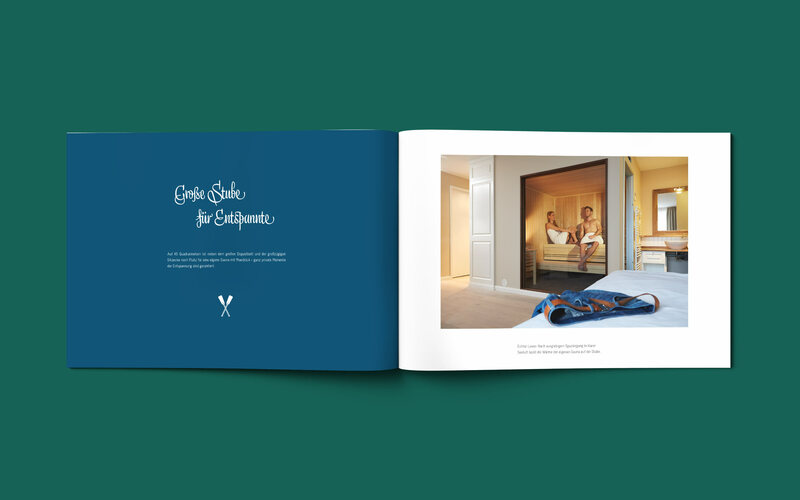 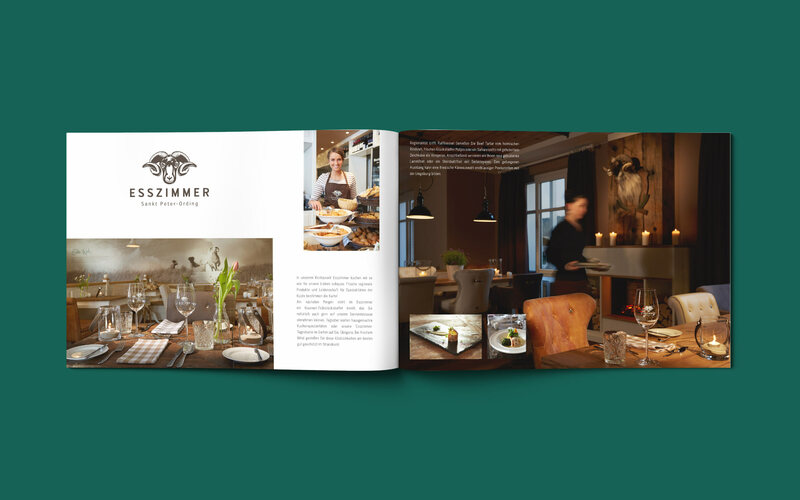 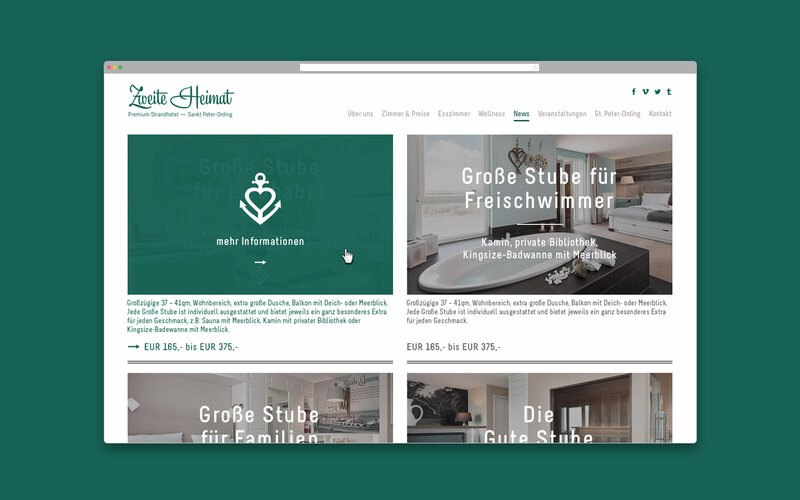 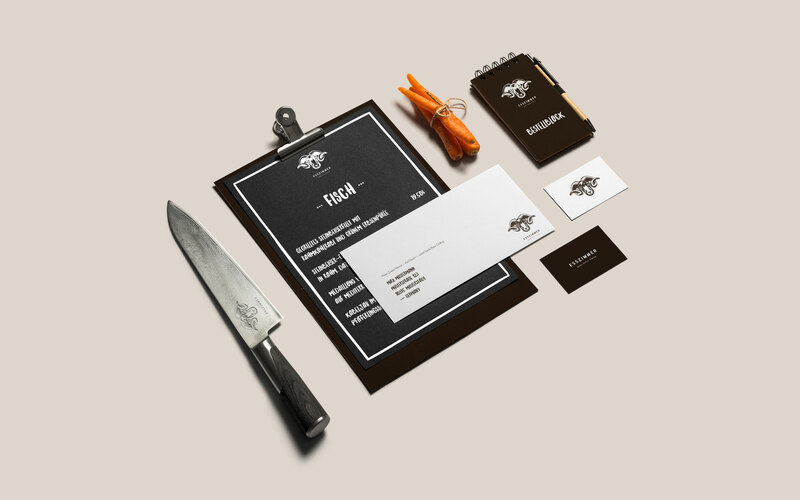 Another challenge was to create the logo artwork for the in-house fine restaurant Esszimmer.